Amy advises on a variety of corporate matters including general corporate governance, acquisitions, disposals, reorganisations and investments. 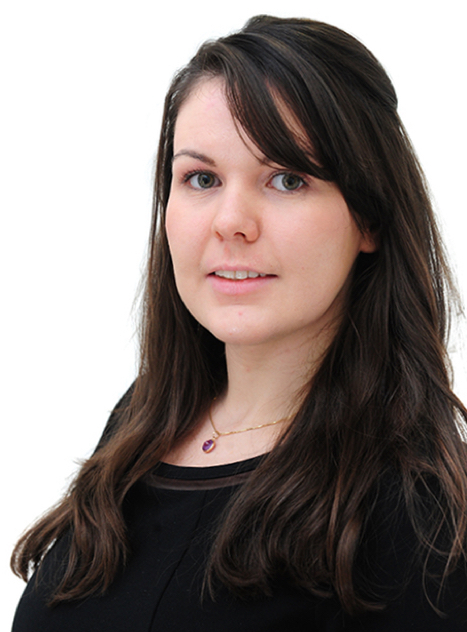 Amy is an associate and has a particular interest in private equity transactions. Advising the shareholders (including August Private Equity) and management team of Funeral Services Partnership in relation to the sale to Montagu Private Equity. Advising the Lloyds Development Capital-backed UK holiday park group, Away Resorts, on the acquisition of Sandy Balls holiday park and the associated investment.